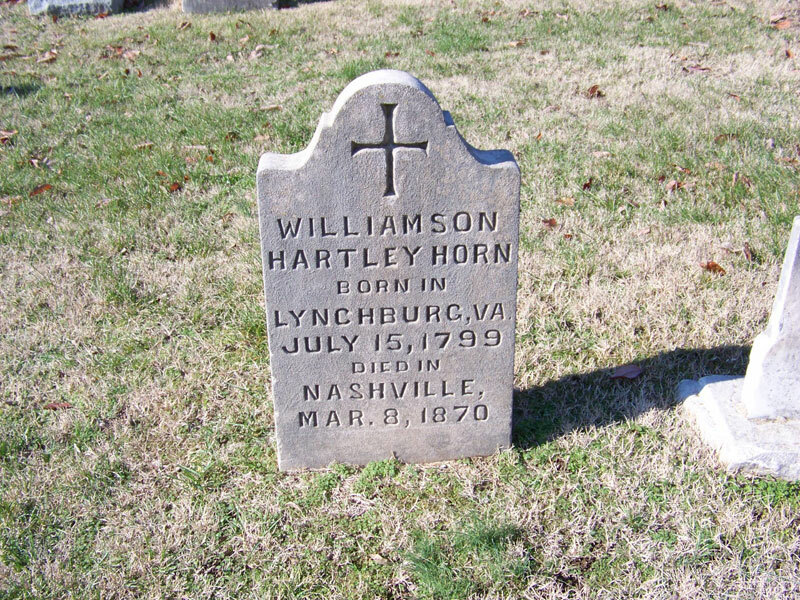 Williamson Hartley Horn was born on July 15, 1799 in Lynchburg, Virginia, the son of Frederick Horn and Clarisa Hartley Horn. The family moved to Nashville in 1809. 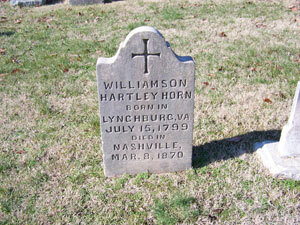 Mr. Horn married Nancy F. Carpenter on February 2, 1817 in Nashville. The couple had six children: Caroline, Ed, Richard, Fletcher, Charles, and Nancy. 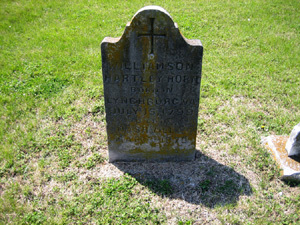 Horn served on the Nashville Board of Alderman from 1845-46, 1852, 1856, 1859, and in 1860. He was elected Mayor in 1853. One of the more outstanding accomplishments during his service to the city was the introduction of the bill that resulted in the establishment of a system of free public schools in Nashville. 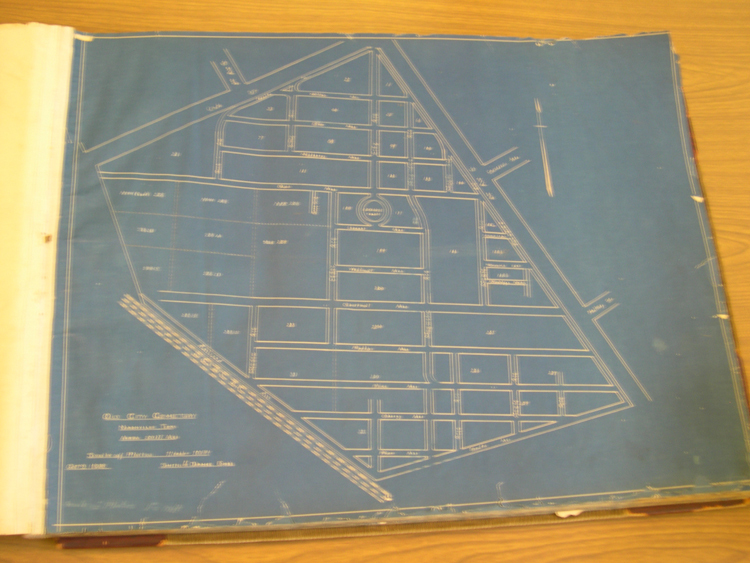 An active member of the Masonic organization, in 1826, Horn became a Master Mason in the Cumberland Lodge. Additionally he was a Knight Templar, a Knight of Malta, and Grand Treasurer of the Grand Chapter, Council and Commandery. Research completed by LaQuita V. Martin, a Public Service Management graduate student at Cumberland University.